Investigation and resolution of statutory nuisances from noise, odour, offensive accumulations and premises. Assessments; monitoring; liaison with businesses and enforcement agencies to negotiate control/mitigation strategies, having regard to Best Practicable Means principles; preparation of detailed reports. 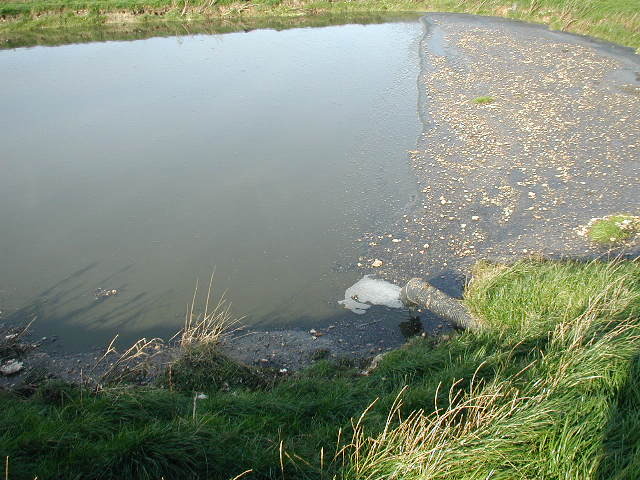 Policy development eg guidance to local authorities on assessment of odour nuisances. Advice on air quality monitoring programmes. Training on the principles and application of statutory nuisance powers.